Are you looking to get a loan from Capetown Capital Lenders? We’ve outlined three great reasons you should choose to get your jewelry equity loan from us. Looking to start the loan process? Get started today with Capetown Capital Lenders! Capetown Capital Lenders has recently purchased diamond jewelry anywhere from $5,000 to $65,000. There is a wide range that they are willing to pay for your diamond depending on the quality. There isn’t a limit on how much Capetown Capital Lenders can pay for your diamond. The final offer amount is solely determined by the value of the diamond. The main advantage of our loans is your credit and bank records will not be affected. Since, your jewelry is very important and meaningful, we obviously want clients to redeem their loans and get the jewelry back. This is why we work alongside clients to pay back their loans. 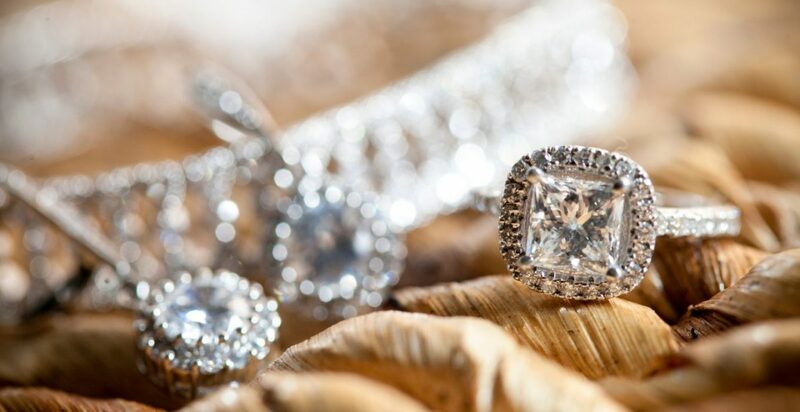 With a jewelry equity loan from Capetown Capital Lenders, your jewelry is in the hands of a trusted jeweler and under the strictest security and insurance policies. At Capetown Capital Lenders, the jewelry equity loan process is quick and simple. This is because this specific type of loan is a good option for people with high-end jewelry, diamonds, and watches. So get started by filling out a no-obligation interest form. Then, within 24 hours, we provide you with a quote on your high-end jewelry. Agree to the initial quote, and send your jewelry to Capetown Capital Lenders. Next, your jewelry goes through a transparent, in-person assessment, and you’re presented with a final offer. Accept the offer and Capetown Capital Lenders will fund you immediately. An easy three-step process to get your jewelry equity loan! Get started today by filling out Capetown Capital Lender’s risk-free jewelry equity loan form.